Here is Why Your Company’ Fleet Should Go Green! Slowly, but steadily, the world is moving towards greener practices. 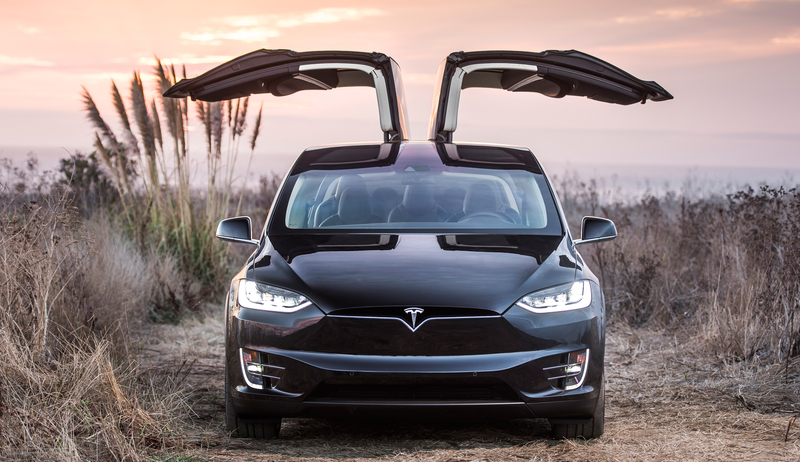 The auto industry is no exception; now you will see almost every car manufacturer developing hybrid vehicles. Even organizations are adding hybrid vehicles to their fleet for multiple reasons. One such organization in Pakistan is WWF (World Wide Fund For Nature ). They have successfully inducted and used Civic Hybrid and Toyota Prius in their fleet for the head office in Lahore. Why WWF incorporated Hybrid vehicles and why others organizations should follow suit? There are many reasons which make these eco-friendly cars a better option. Simple and straight forward- hybrid vehicles give better mileage than conventional gasoline engines. More the car is driven, more are the savings on fuel. This simple economics is well understood by consumers and manufacturers. I drive a 1.5 Toyota Prius and it averages around 18 to 20km/l all year round. Hybrid cars are known to be less polluting to the environment. For the same distance traveled, a hybrid car emits fewer pollutants such as carbon dioxide, carbon monoxide than a gasoline-run car does.The recent phenomena of smog in Lahore and adjoining areas should force people to consider this factor as vital, as vehicles are a contributing factor in smog formation. These days, companies are all about having a greener and environmentally friendly image. Having a hybrid car fleet can help with that. Having a greener image will also diversify the market opportunities for companies that have businesses in countries in addition to Pakistan. Also, many companies are adopting corporate social responsibility (CSR) strategies, where they perform work in charity and for the environment. Replacing conventional car fleet with hybrid car fleet can add to their CSR practices. Some people argue that hybrid vehicles are expensive, or have costly repairs, but this isn’t the case anymore. Hybrid cars have been present in Pakistan for a while now, and are performing well. Spare part availability is no issue. 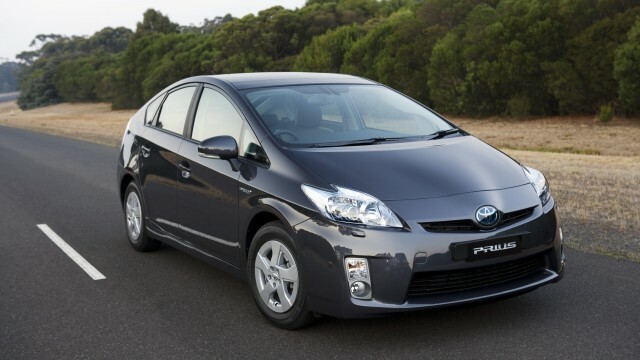 Even Toyota has officially launched Prius in the Pakistani market, and we can get great JDM hybrid vehicles. Therefore all the organizations and companies should consider this eco-friendly yet cost saving option.